Human chorionic gonadotropin (HCG) is a hormone that is produced during pregnancy. The presence of HCG is used in pregnancy tests. In the 1950's endocrinologist Albert Simeon claimed that his studies showed that adding HCG to a low calorie diet sped up weight loss. In the 1970's, scientists tried to reproduce Simeon's results without success. On December 6, 2011, the FDA has banned "homeopathic" and OTC HCG diet products. The FDA has declared HCG diet products as fraudulent and illegal. Lose 1 to 3 pounds per week is the typical headline for HCG diet products. 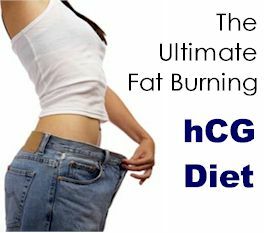 Most HCG products conveniently come with a 1200 calorie diet and exercise plan. A 1200 calorie diet should equal 400 to 1000+ negative calories per day. Your body should burn 1700 to 2200+ or more calories per day with light activity (depending on your metabolic rate, see*BMR Calculator below). Light exercise such as leisurely walking will burn about 50 calories Per 30 minutes. Strenuous exercise such as running or mountain climbing will burn about 220 calories in 30 minutes. 3500 calories equals one pound. Reduced calories should mean about 400 to 1000+ calories/ day = 2800 to 7000 calories/week = a weight loss of 0.8 pound/week to 2 pounds/week. Exercise at 30 minutes per day for 6 days should burn about 300 to 1320 calories per day. You will need about 90 minutes of strenuous exercise per day to lose about 3960 calories, about 1.1 pounds. The net result is that you will lose one to three pounds without HCG! I hope that you are seeing that HCG diet products are a SCAM! Your actual caloric intake depends on your BMR (Basal Metabolic Rate) which is determined by age, height, and gender. 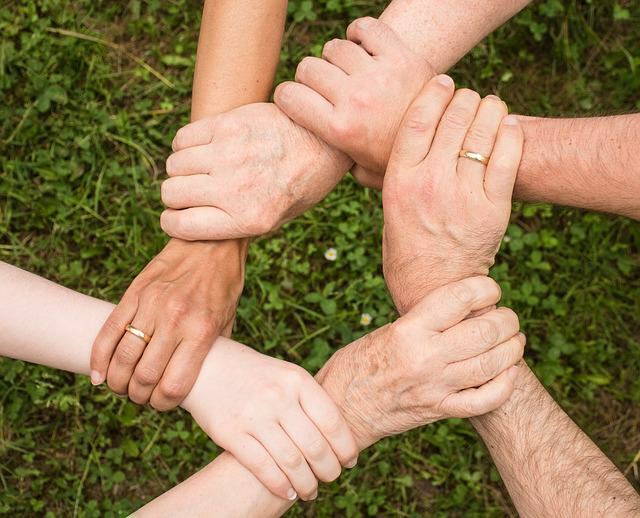 A free *BMR Calculator is just one of the resources and perks available to our members. 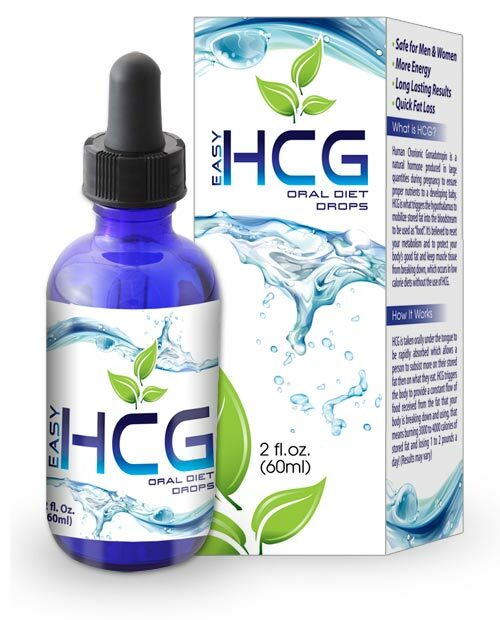 STAY AWAY FROM HCG DIET PRODUCTS! HCG has not been approved as safe. HCG has no evidence as an aid to weight loss, HCG has been banned by the FDA. The FDA has declared HCG as an illegal and fraudulent product. I conclude that HCG should not be considered as a dietary aid and should be avoided. 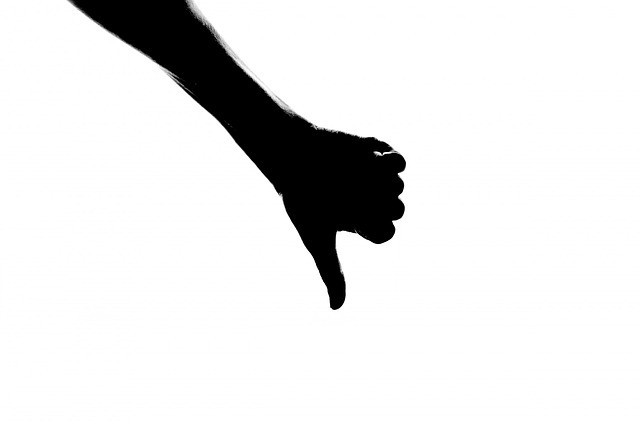 I give HCG diet products TWO THUMBS DOWN! 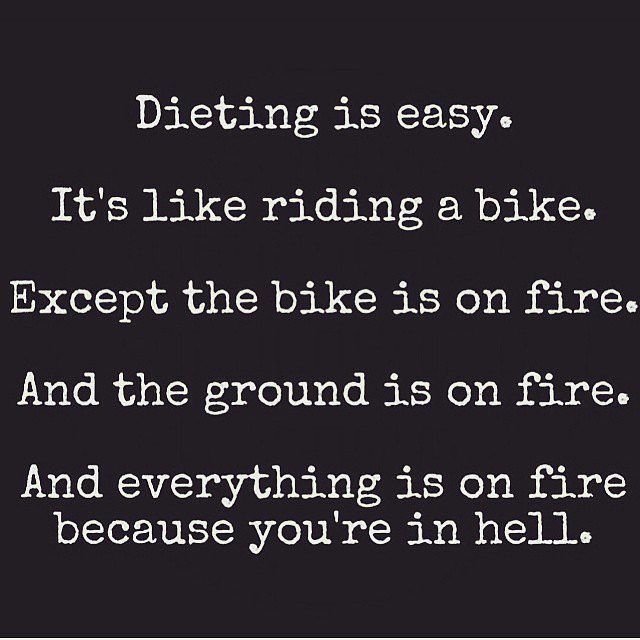 Dieting is SO EASY! HA! The word "EASY" when associated with weight loss products or programs is usually a red flag. Most diet pills simply do not work or can be replaced with a real fiber food or caffeinated food for better results at 1/100 of the price. Hilarious weight loss video, enjoy. In most cases that involve a diet pill or diet supplement, it is the 'other stuff' that is recommended such as exercise, drinking lots of water, and lowering your caloric intake, which will help you to lose the weight, not the diet pill. HGH and HCG are different. Two other words that may be red flags when used with weight loss are "FAST" and "QUICK". Fast weight loss or quick weight loss may be true, but fast or quick weight loss is usually unhealthy both physically and mentally. 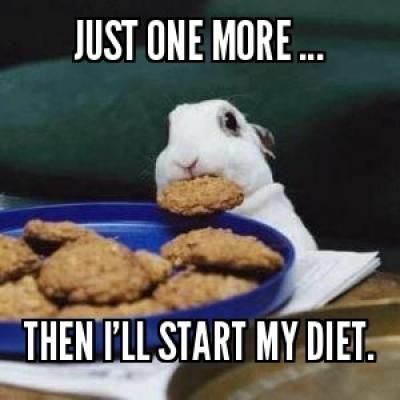 The end result is almost always gaining back the weight and more. Weight loss promises are often true...so...How can you separate the lies from the truth? One old fashioned rules of thumb is "If it is too good to be true, it is!" Unscrupulous weight loss products often over promise. They prey on the fact that some of us are desperate to lose weight. 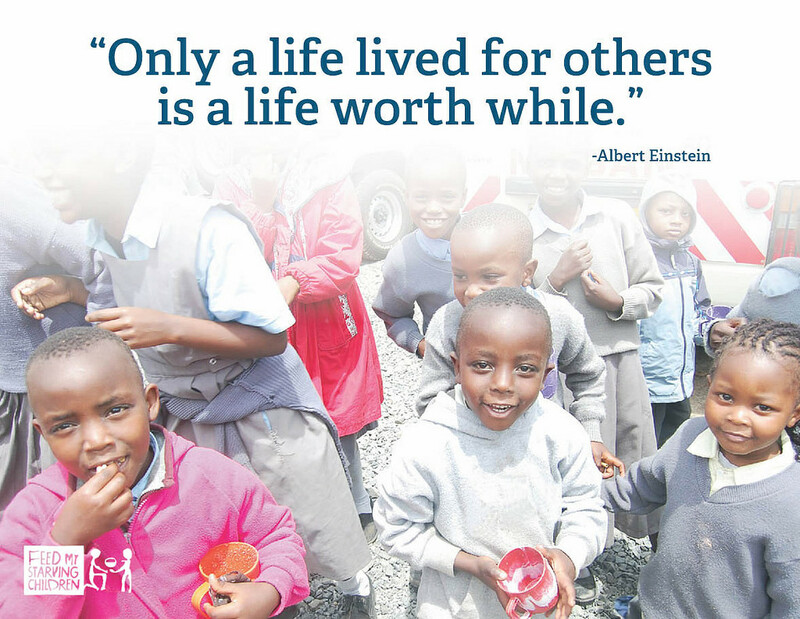 If you are desperate, use your desperation to motivate yourself to find a weight loss program that is a good fit, and to join us. 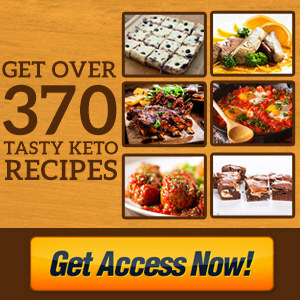 Membership is free and includes a 30 day email training course that will help you learn some weight loss tricks, secrets, and skills that no one has ever taught you. 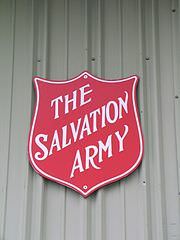 Click here to become a free member. Berries! You gotta love em! 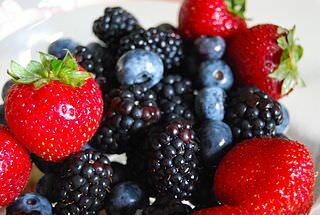 Healthy and delicious foods such as berries make any diet easier.